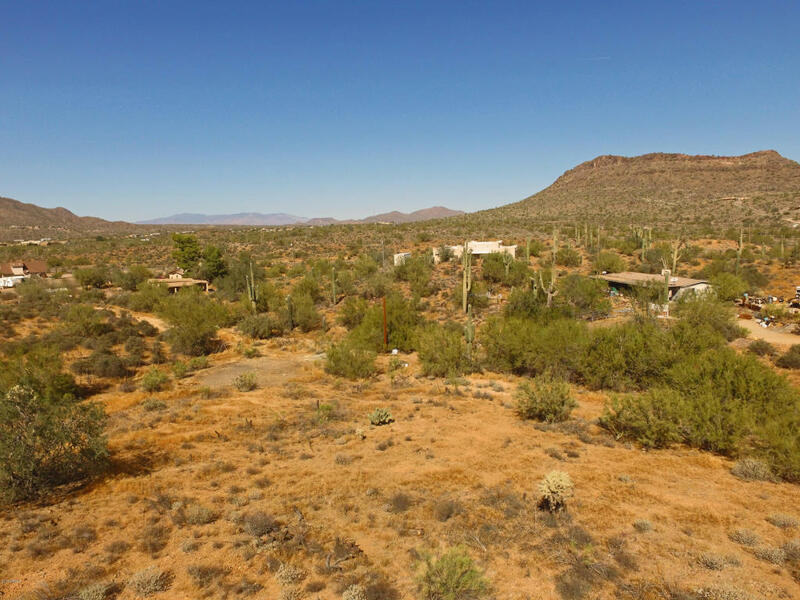 Great One Acre Horse Property! 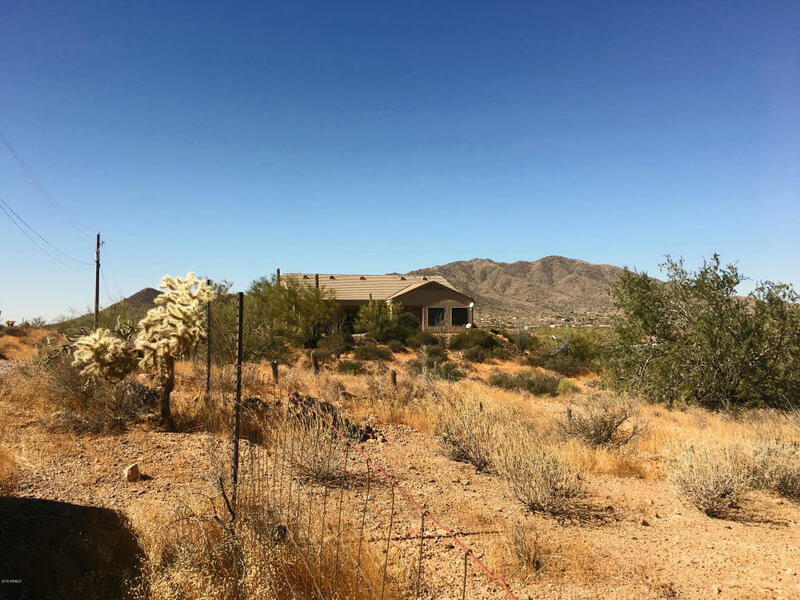 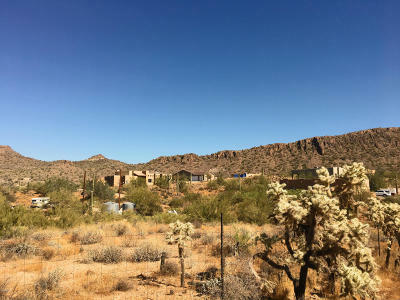 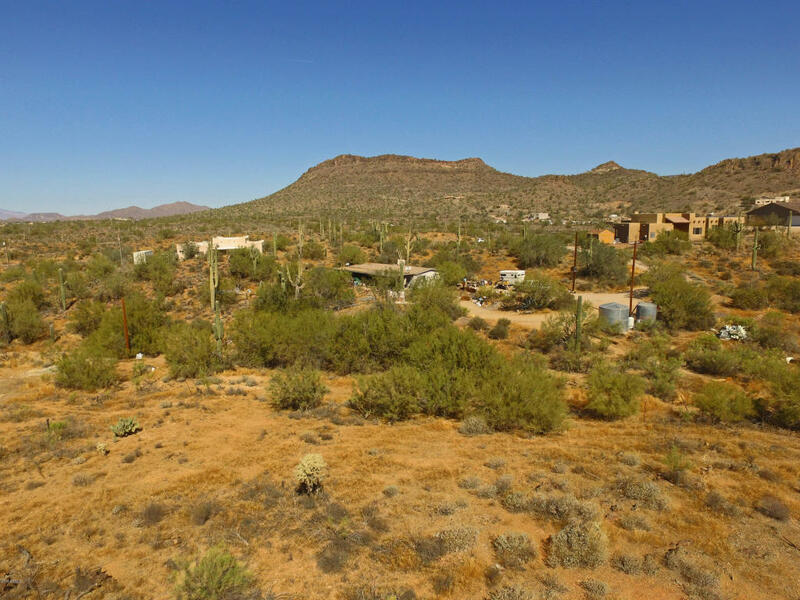 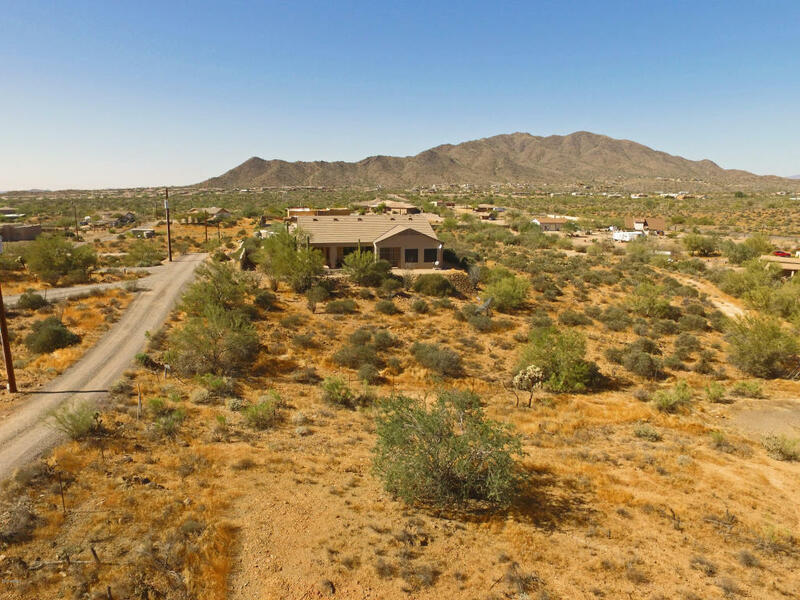 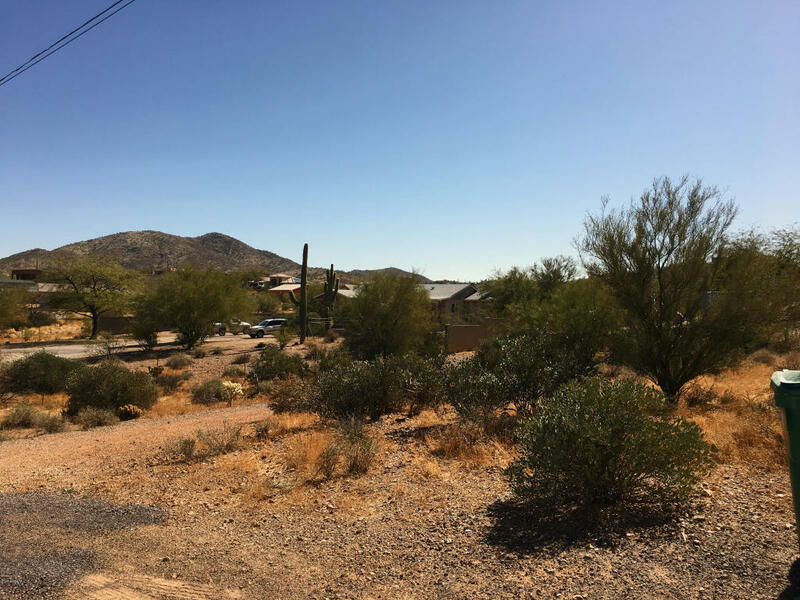 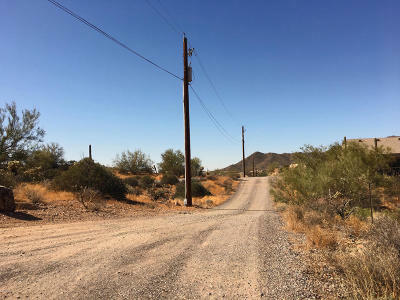 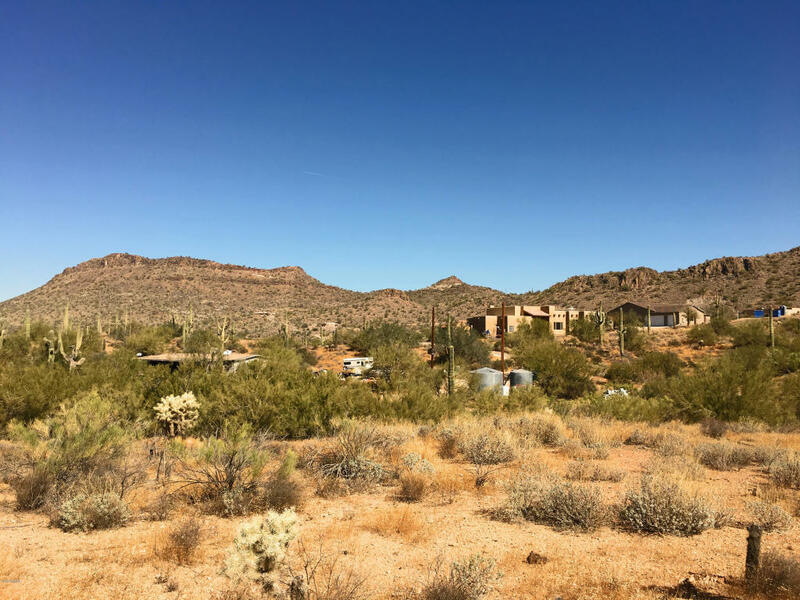 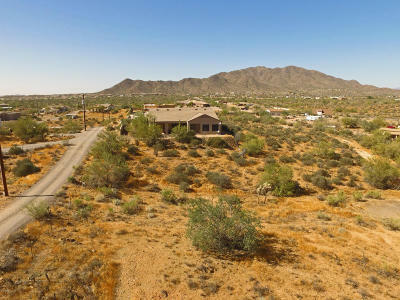 Beautiful natural desert, spectacular mountain & valley views and no HOA! 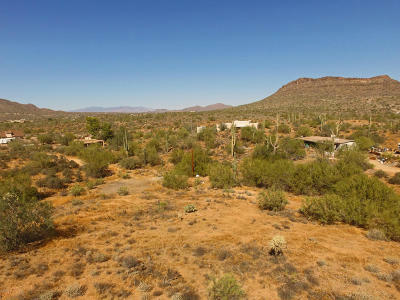 Secluded and very rural while still close to all city amenities - the best of both worlds! Property is not in a flood plain! 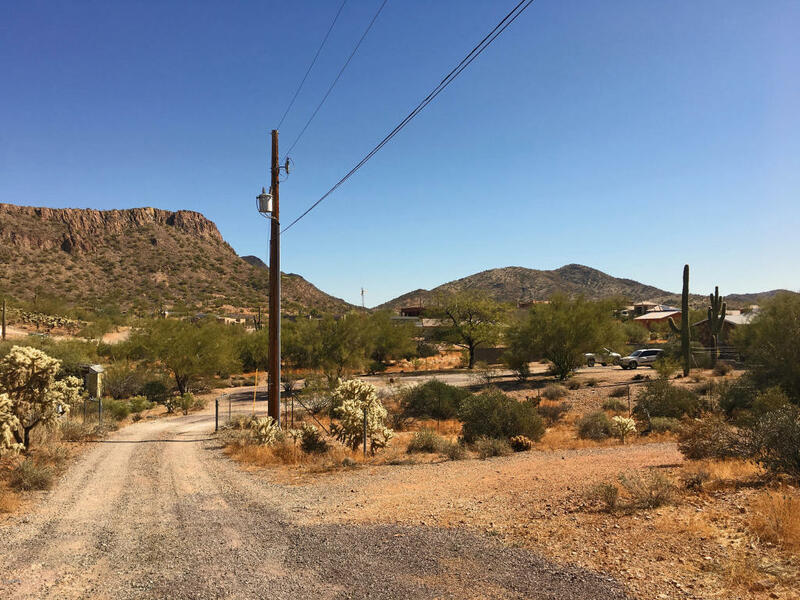 Mountain views in all directions! 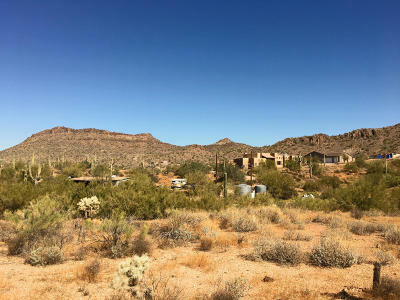 Clean air - wide open spaces - spectacular views - what more could one want?!?! 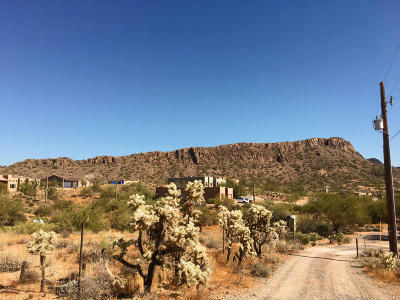 How about the Seller May Carry?! 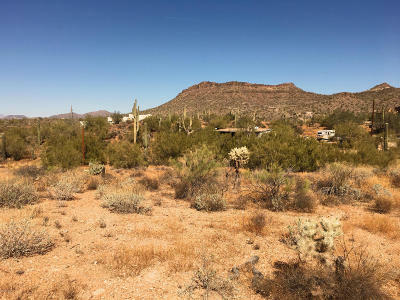 Secure this parcel for your New Home in Picturesque New River Today!